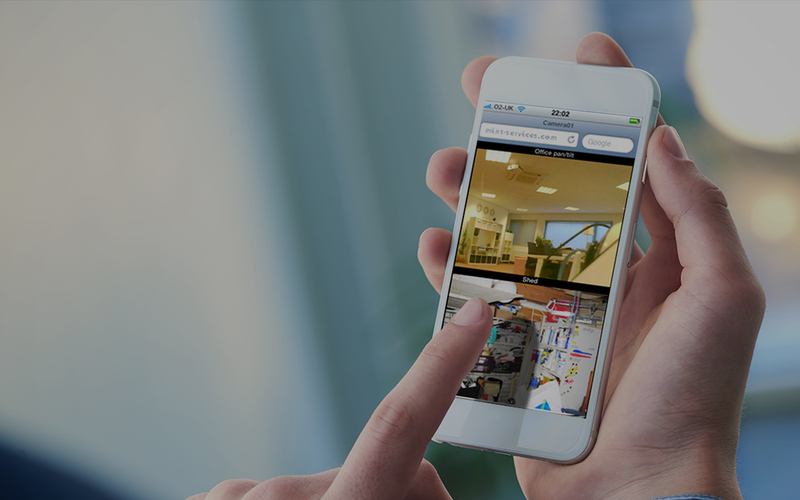 We’ve developed an iPhone application that gives you access to any of your VCS network-based cameras live on your device. 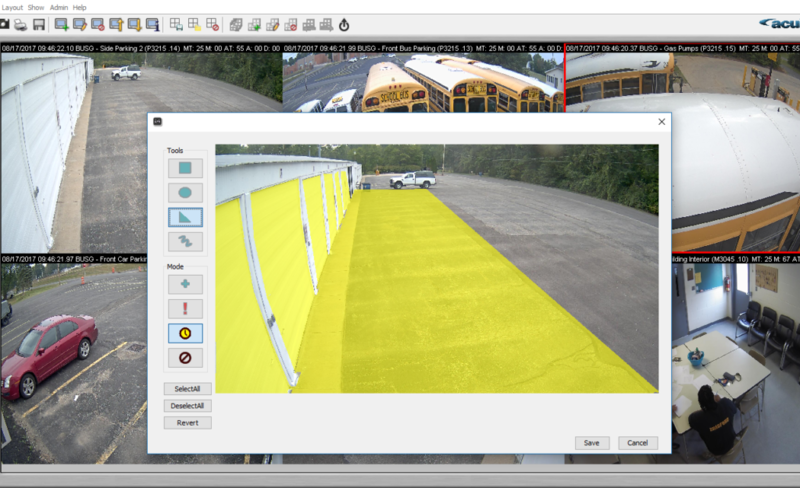 The simple and intuitive interface allows you to login and select from a list of camera options. Once a selection has been made, the live feed will display on your iPhone. iView Mobile Application tutorial page under construction, please stay tuned!